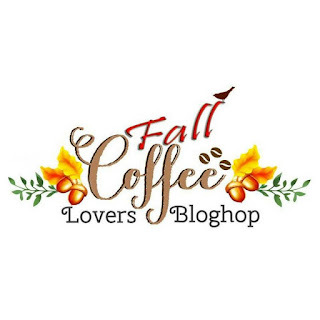 A while back one of my creative friends, who knows about my love for coffee, added me to a group on facebook for Coffee Loving Cardmakers- it's been fun seeing everyone's coffee themed cards over the months and today, for the first time, I'm joining in on one of their regular blog hops! I hope the combination makes you smile though. It has me wanting to fill up a cup with Pumpkin Spice Latte and enjoy coffee with a good friend! Have a fantastic day and thanks for checking out my card- I'm looking forward to checking out a bunch of the 500+ cards that are already linked up for the hop :) Please come back soon- I have been creating lately, just need to get some of my faves posted here on the blog! Your card is so darned cute! You put together all these fun elements beautifully. I love that darling owl from Unity and those googly eyes are perfect! This made me giggle! I love your fun card! 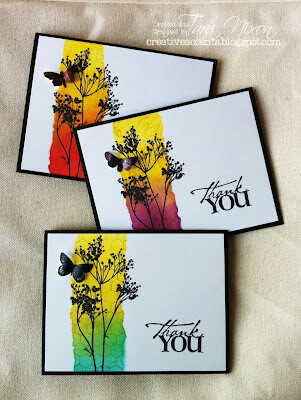 Beautiful elements in your card! That little guy is so cute and the little heart is the perfect touch. So yummy and so cute!!! I LOVE the owl's eyes! How fun! Adorable owl and love all of your gorgeous layers! Oh my! This is awesome... adorable and gorgeous all at once... love all of your details! Yes to Owls and Coffee! What a fun card. I love all you added to it to make it so cute!